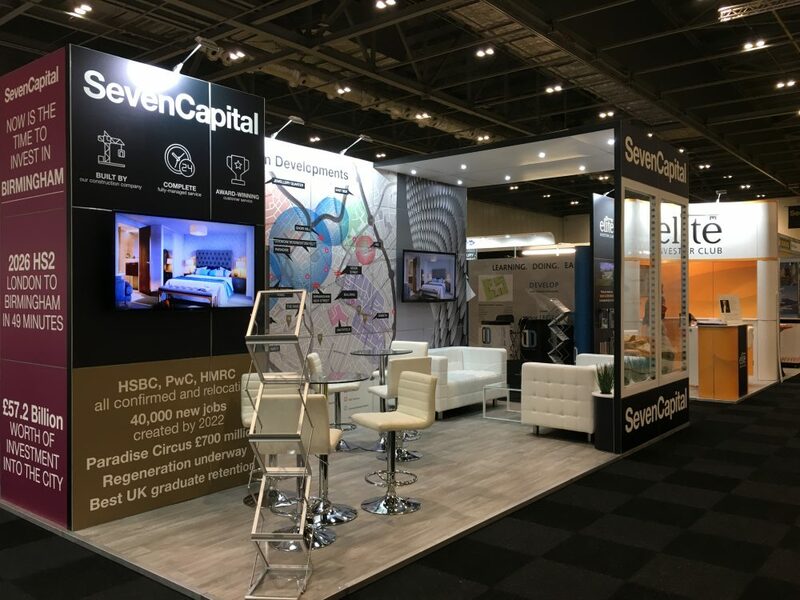 SevenCapital were delighted to be attending The Property Investor Show 2018 at London ExCeL on Friday 5th and Saturday 6th October 2018. The Property Investor Show is a comprehensive exhibition which featured stands from a variety of UK & International residential property and services. The event is designed to cater for all levels of property experience and it was attended by everyone from the novice to the seasoned investor, we were also really pleased to see some of our existing clients at the event. 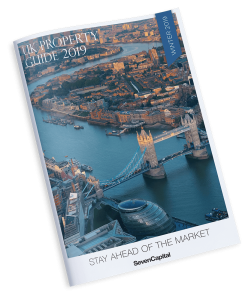 SevenCapital were in a prime position, opposite one of the seminar theatres where on both Friday and Saturday our UK Distribution Manager, Andrew Segal hosted a talk about Birmingham property investment. Attending visitors learned about the property investment market in Birmingham and why smart investors are choosing the city, from understanding the impact of HS2 and an £8 billion investment in infrastructure to learning about the Big City Plan.